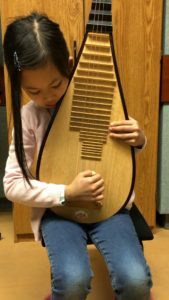 An introductory level group class for children and adults who have always wanted to learn the Chinese Pipa! 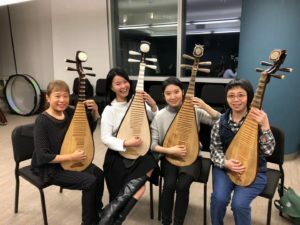 This course will provide a basic steps to begin to play the pipa, read its music, and find out if you want to be a Pipa player. 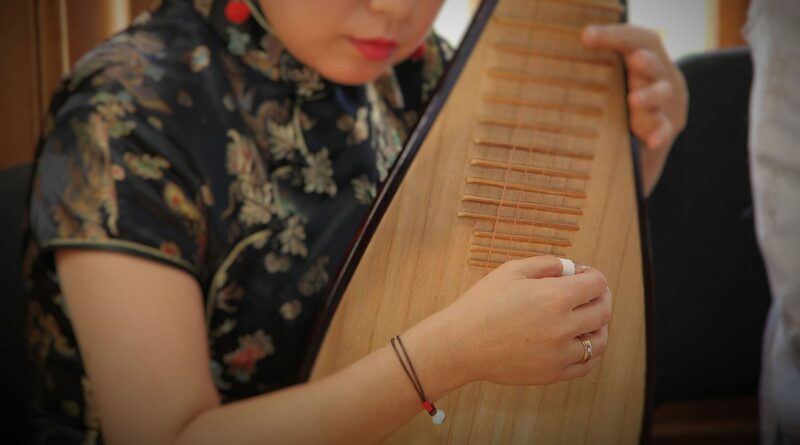 Students will learn in both a group setting and one-on-one with Qiu Xia!